Welcome back to my blog, I hope you are having a fabulous day and enjoying the gorgeous sunshine. I am just back from a lovely day in Bray where I enjoyed a cold cider, some lovely lunch and of course a '99 ice cream. 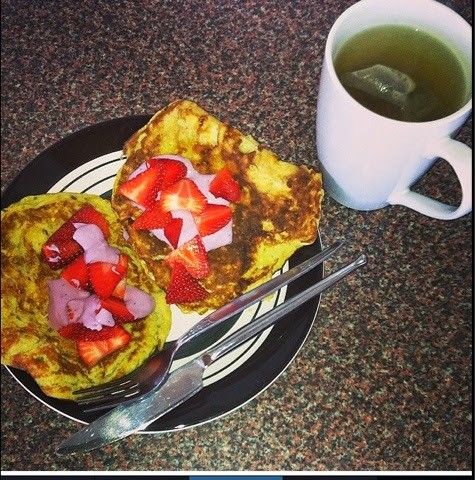 In today's post I bring a few healthy breakfast ideas to you to help brighten up your morning. 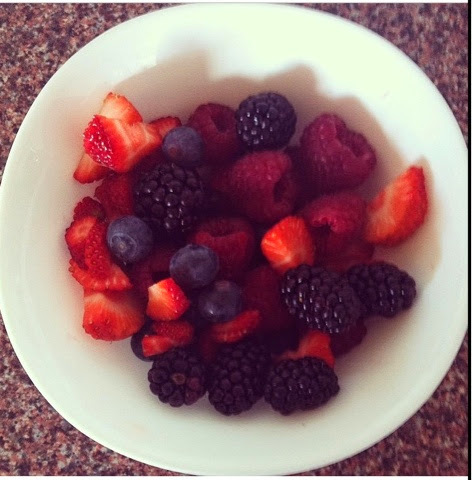 It is especially nice to try new meals in the summer months as fruit is in season and fresher than ever! I would consider myself to be relatively healthy. I most certainly get my recommended 5 a day, althought I've read recently we should be having up to 10 a day. As breakfast is my favourite meal of the day I like to treat myself to a fruit salad, poached eggs, a smoothie or some banana pancakes instead of boring old porridge. To start off I am going to tell you about what I had for breakfast this morning and it was delicious. 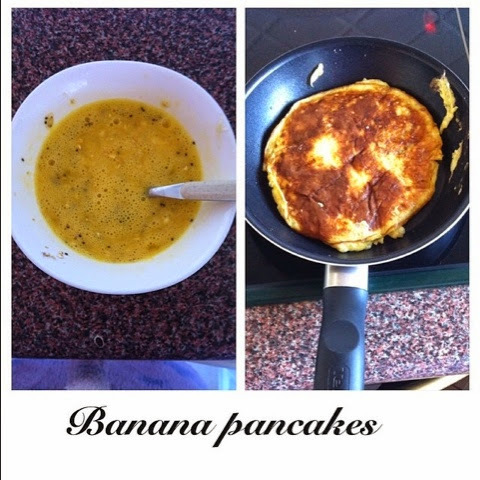 I had banana pancakes, they contain no flour and are so yummy. I had seen these before but have no idea why it took me so long to try them. They are so simple and quick to make and contain two ingredients that almost everyone has lying around their house. 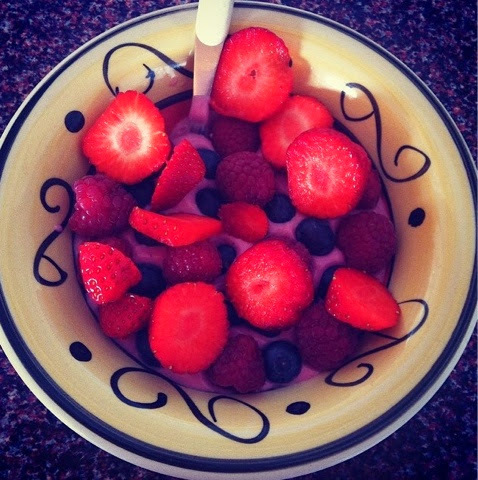 blueberry yogurt and some fresh strawberries. It was so tasty and filling. The recipe for these banana pancakes is so simple. All it is, is a mashed up banana with two eggs blended throughout. I also added some oats, some chia seeds and a tiny sprinkle of sugar. I mixed it all together and fried it up. Simple right. 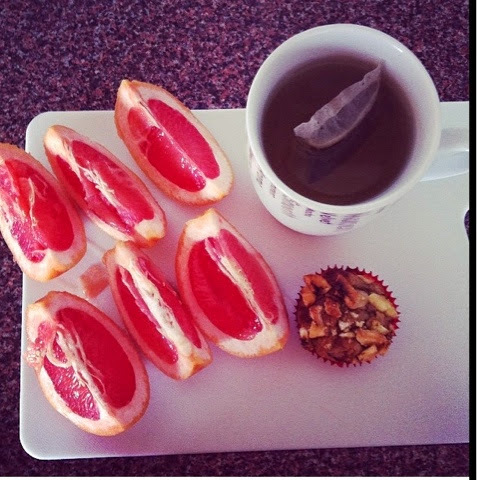 Then I added a big cup of cranberry green tea and that was my yummy breakfast. also are rich in anti-oxidants. I simply mix up some of my favourite berries including strawberries, blueberries, raspberries and blackberries, I add some organic granola on top with fat free yogurt and chia seeds and I am good to go. Simple, easy and delicious!!! My favourite yogurt at the moment is Greek style and I especially love the blueberry flavour. 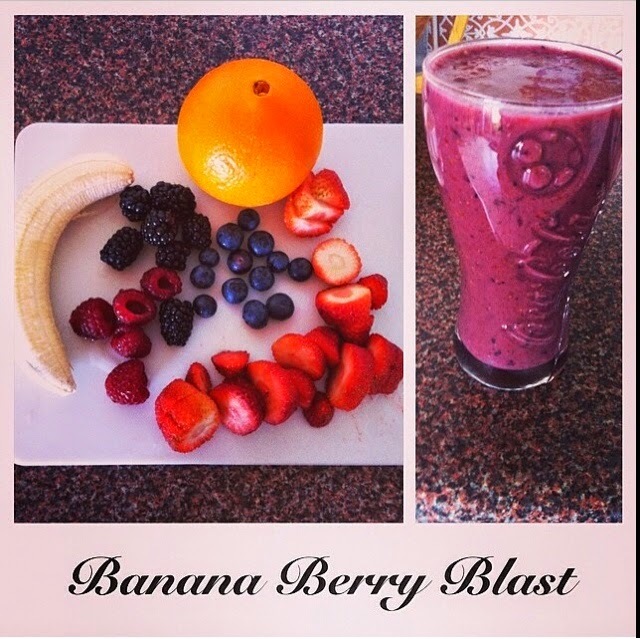 Another healthy breakfast option that I love are smoothies. It is the exact same are above but all I do is add it to a food blender, add a banana and blend that baby up... Beautiful smoothie that will keep you fuller for longer. I also like to have one of my banana oat and peanubutter muffins with this. My peanut butter banana muffins are to die for and the added bonus is they contain no carbs. Big thumbs up from me. They are also so simple to make. 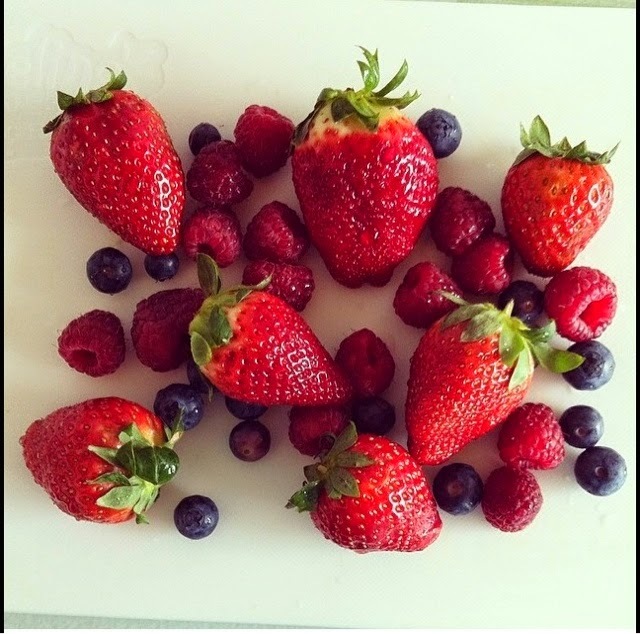 I like to have them one their own as a snack, with a smoothie for breakfast or simply with fruit for breakfast. ~ one cup of organic oats. Simply add all the ingredients to a big mixing bowl, blend together with a hand mixer until it looks like a smooth batter, place in cupcake holders in a baking tray and place in a preheated oven to 180 degrees until golden brown on top. Aprox 15 mins. I like to add crushed dried banana chips on top or u can add pecan nuts or seeds. 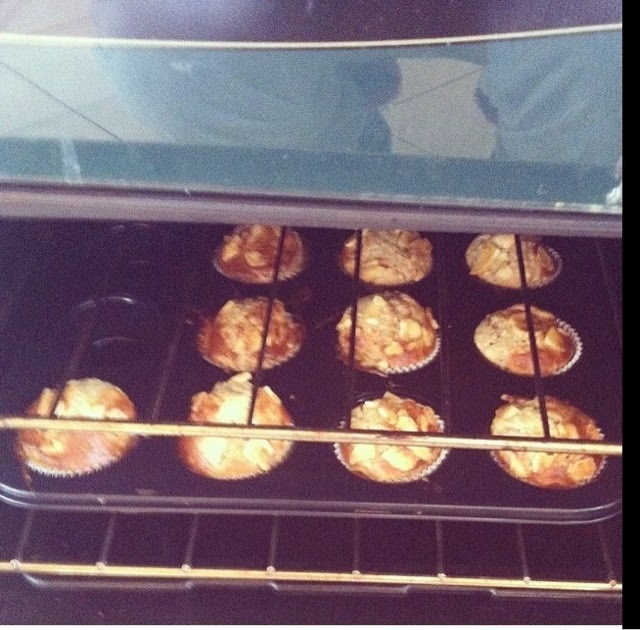 This muffin mix is very healthy but so tastly. 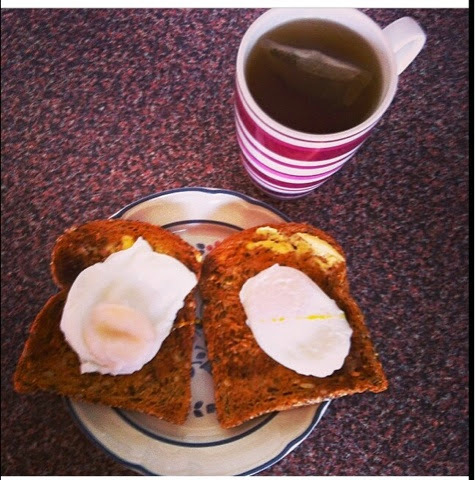 The last breakfast option I have for you is simply poached egg on whole grain toast. This is so simple and I love it. 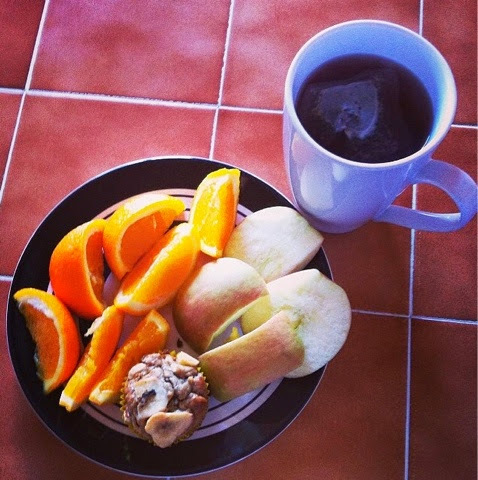 I generally have this breakfast on the weekend. All you need to do is bring a pan of water to the boil and drop the egg in. You can either do this from a cup or from the shell, let it cook for about 2 mins and you have the perfect poached eggs. I really hope you enjoyed this blog post and hope it inspires you to try new breakfasts and be healthier. I will have a video on my YouTube channel (facesbygrace23) real soon on how I get all of these gorgeous breakfasts ready so keep an eye out for that.